Having a LIVE audition on the calendar is a great feeling - exciting, hopeful, maybe a little nerve-wracking. 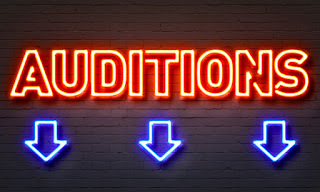 With some, you know about the audition well enough in advance to have ample time to prepare; others though are last-minute, leaving you little time to prepare. Whatever the situation, there are a few things you should do beforehand to prepare. Some of these can be done days or even weeks in advance, but there are still some that you can do in the minutes before the audition. ● Research the client/project. Familiarizing yourself with who you’ll be working with and their project is critical in understanding their needs. You’ll want a good idea of the company’s vision, the purpose of the voice over work, and the demographic you’re trying to reach. Knowing these things will help you tailor your reading to best match the project’s goals. ● Study the script and make notes. Read the script over a few times before the audition if you have time. Cold reads can be tough (although some artists have no problem with them), especially if there are unfamiliar words or technical jargon that you may stumble over. As you read, annotate the script, noting words that need emphasis or making notes on pronunciation. In getting familiar with the script, try not to "set it in stone" as far as your delivery goes. Doing so may prevent you from being freed up enough to take direction and approach the subject matter in a different way. Sometimes a director will just have you switch it up a bit just to see if you can understand direction well. ● Practice. Read the script as if you were already auditioning, and do it as many times as allows or you feel is appropriate. The more you practice, the more comfortable you’ll be when it’s go time behind the mic. Again, experiment with it a bit to see if you can do something different than the last guy/girl who auditioned... just to show some thought and versatility. ● Take care of your voice. Be sure to drink plenty water leading up to the audition. You should already be doing this, but it becomes even more important when a gig is on the line. Stay hydrated, and avoid things that can negatively impact your voice, like tobacco, alcohol, shouting, etc. ● Prep your voice right before. 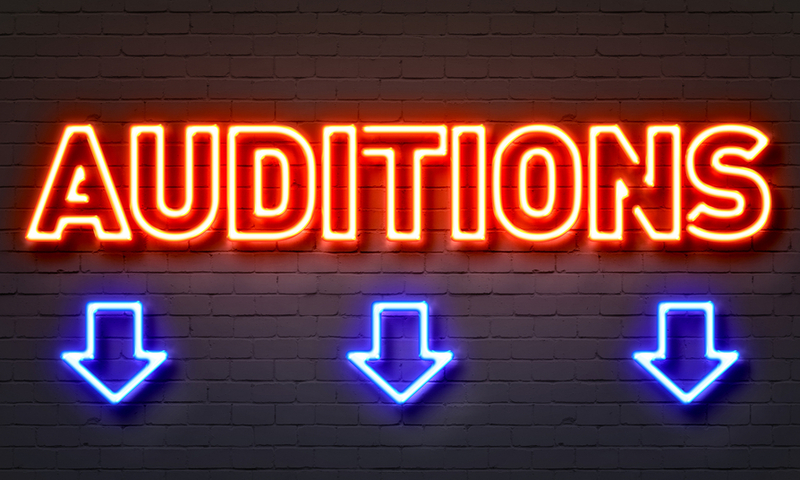 In the minutes leading up to the audition, practice some vocal exercises to get your voice warmed up for the reading. Facial massage and stretching, neck rolls, and humming are just a few of the things you can do. You may look a little goofy but... so what!